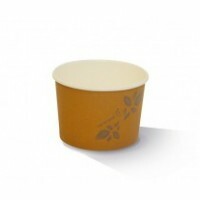 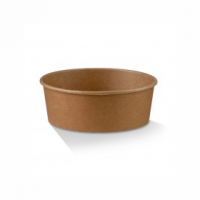 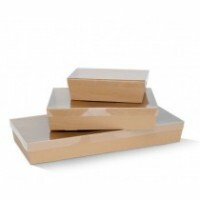 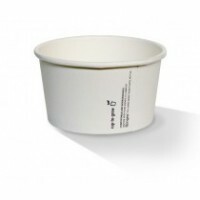 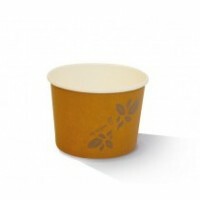 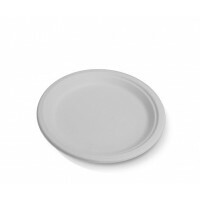 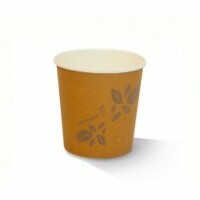 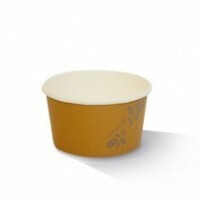 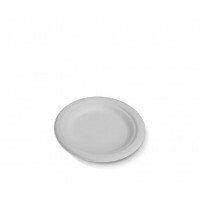 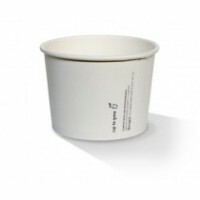 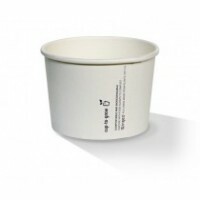 Extra Heavy Duty Plate Carton x 500 225mm BIODEGRADABLE ..
12oz PLA Kraft Paper Soup Bowl x 500 pcs Lid To Suit FL115PLA please add GST ..
12oz Plain White PLA Hot Paper Soup Bowl x 500 pcs Lid To Suit FL115PLA please add GST ..
16oz PLA Kraft Paper Soup Bowl x 500 pcs Lid To Suit FL115PLA please add GST ..
16oz Plain White PLA Hot Paper Soup Bowl x 500 pcs Lid To Suit FL115PLA please add GST ..
24oz PLA Kraft Paper Soup Bowl x 500 pcs Lid To Suit FL115PLA please add GST ..
24oz Plain White PLA Hot Paper Soup Bowl x 500 pcs Lid To Suit FL115PLA please add GST ..
8oz PLA Kraft Paper Soup Bowl x 1000 Lid To Suit FL90PLA please add GST ..
8oz Plain White PLA Hot Paper Soup Bowl x 1000 Lid To Suit FL90PLA please add GST ..
Bamboo Chopsicks 23cm Carton of 3000 please add GST ..
Bio Wooden Stirrers Food Grade 110mm Carton of 1000 please add GST ..
Burger Box Brown Corrugated Kraft Plain x 250 pcs/ctn 102 x 105 x 80mm please add GST ..
Large Kraft Box 560 x 255 x 80mm with Clear Plastic Lid 50 Pieces .. 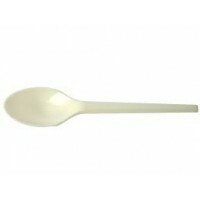 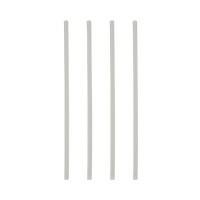 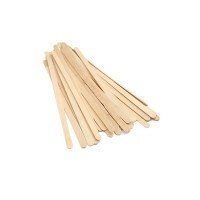 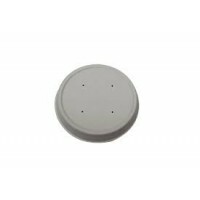 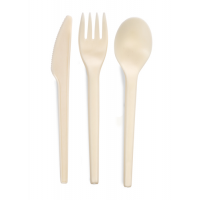 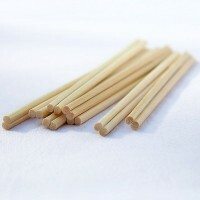 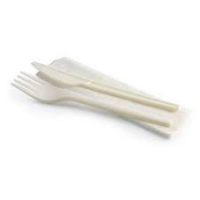 Medium Kraft Box with Plastic Clear Lid x 50 pieces 360 x 255 x 80mm ..
Small Kraft Box with Clear Plastic Lid x 50 pieces 255 x 155 x 80mm ..
PLA Biodegradable Teaspoon (101mm) 100% COMPOSTABLE CUTLERY 100pcs x 20 packs Carton of 2000 ..
PLA Biodegradable Fork (165mm) 100% COMPOSTABLE CUTLERY 50pcs x 20 packs Carton of 1000 ple..
PLA Biodegradable Fork/Knife/Napkin Cutlery Set 100% COMPOSTABLE CUTLERY Carton of 250 sets ..
PLA Biodegradable Knife (165mm) 100% COMPOSTABLE CUTLERY 50pcs x 20 packs Carton of 1000 pl..
PLA Biodegradable Spoon (165mm) 100% COMPOSTABLE CUTLERY 50pcs x 20 packs Carton of 1000 pl..
Dinner Box Brown Corrugated Kraft Plain x 150/ctn 178 x 160 x 80mm please add GST ..
Family Pack Brown Corrugated Kraft Plain x 100 pcs / ctn 290 x 170 x 85mm please add GST .. 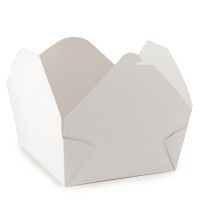 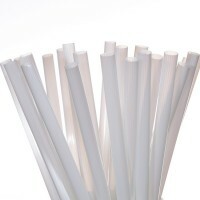 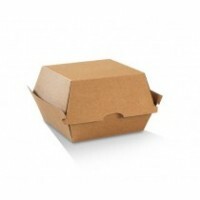 Hot Dog Box Brown Corrugated Kraft Plain x 200 pcs/ctn 208 x 70 x 75mm please add GST ..
10mm PLA Straw 10mm x 200mm Carton of 2000 please add GST ..
6mm PLA Straw 6mm x 200mm Carton of 2000 please add GST ..
PLA Flat Lid No Hole For 12,16 & 24oz Soup Bowl x 500 pcs please add GST ..
PLA Flat Lid No Hole For 8oz Soup Bowl x 1000 pcs please add GST .. 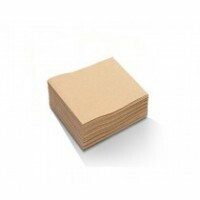 Recycled 1ply Dispenser Napkin - 1/6 Fold Carton of 5000 please add GST .. 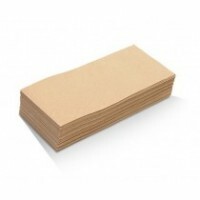 Recycled 2ply Cocktail Napkin - 1/4 fold Carton of 2000 please add GST .. 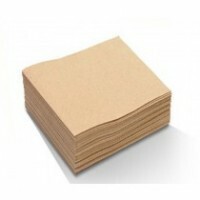 Recycled 2ply Dinner Napkin - 1/8 GT Fold Carton of 1000 please add GST .. 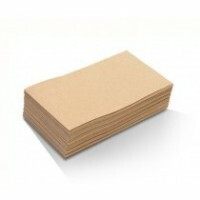 Recycled 2ply Dispenser Napkin -- Single Serve Carton of 6000 please add GST .. 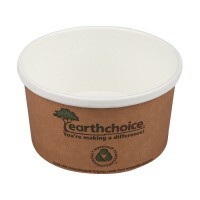 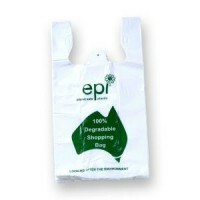 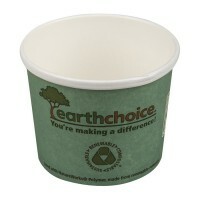 Recycled 2ply Lunch Napkin 1/4 fold Carton of 2000 please add GST .. 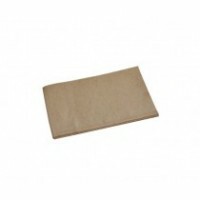 Recycled Quilted Dinner Napkin 2ply GT Fold Carton of 1000 please add GST .. 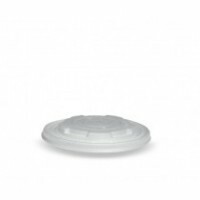 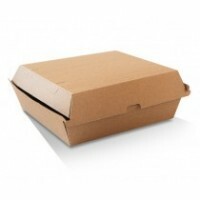 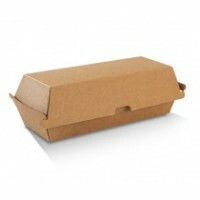 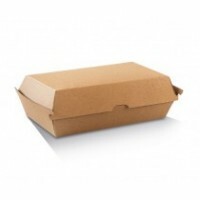 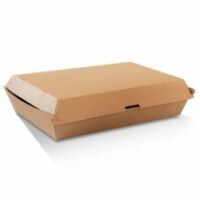 Snack Box Large Brown Corrugated Kraft Plain x 200 / ctn 205 x 106 x 76mm .. 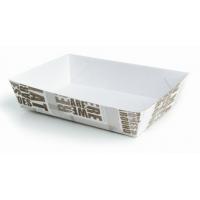 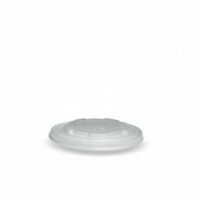 Snack Box Regular Brown Corrugated Kraft Plain x 200 / ctn 176 x 91 x 85mm please add GST ..
Visy Open Tray no.1 170 x 130 x 45mm Carton of 500 please add GST ..
Visy Open Tray no.3 210 x 170 x 45mm Carton of 250 please add GST ..
Kraft Supa Bowl Paper Salad Container And PET Lid Cartons x 250 Salad Bowl ​please add GS..
8oz Earth Choice PLA Lined Soup Containers Cartons x 500 Ice Cream/Soup Containers..
12oz Earth Choice PLA Lined Soup Containers Cartons x 500 Ice Cream/Soup Container..
EarthChoice Bagasse Vented Lid To Suit PLA Soup Containers Cartons x 500 ​Minimum Order..
#3 FOLD-PAK Bio Pak Container 56oz White Rectangular Based Food Pail Carton x 200 ​please add..
6'' ( 150mm ) Sugarcane plates cartons x 1,000 BIODEGRADABLE please add GST ..